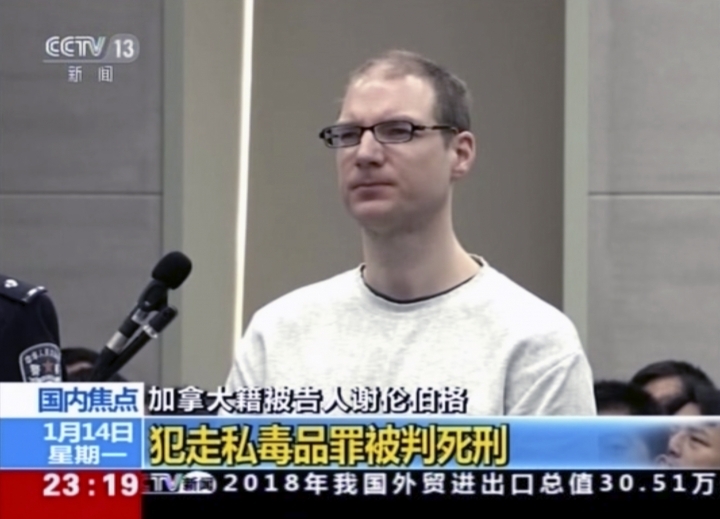 TORONTO — A Chinese court sentenced a Canadian to death in a sudden retrial of his drug smuggling case, while another Canadian man has been denied diplomatic immunity, ratcheting up the tensions following Canada's arrest of a top Chinese technology executive last month. In his strongest comments yet, Trudeau said "all countries around the world" should be concerned that Beijing is acting arbitrarily with its justice system. Canada later updated its travel advisory for China urging Canadians to "exercise a high degree of caution due to the risk of arbitrary enforcement of local laws." Further escalating the diplomatic rift between the two countries, a Chinese spokeswoman said earlier Monday that Michael Kovrig, a former Canadian diplomat taken into custody in apparent retaliation for Meng's arrest, was not eligible for diplomatic immunity as Trudeau has maintained. Schellenberg was detained more than four years ago and initially sentenced to 15 years in prison in 2016. But within weeks of Meng's Dec. 1 arrest, an appeals court suddenly reversed that decision, saying the sentence was too lenient, and scheduled Monday's retrial with just four days' notice. "This is a very unique case," Zhang told The Associated Press. He said the swiftness of the proceedings was unusual but declined to comment on whether it was related to Meng's arrest. 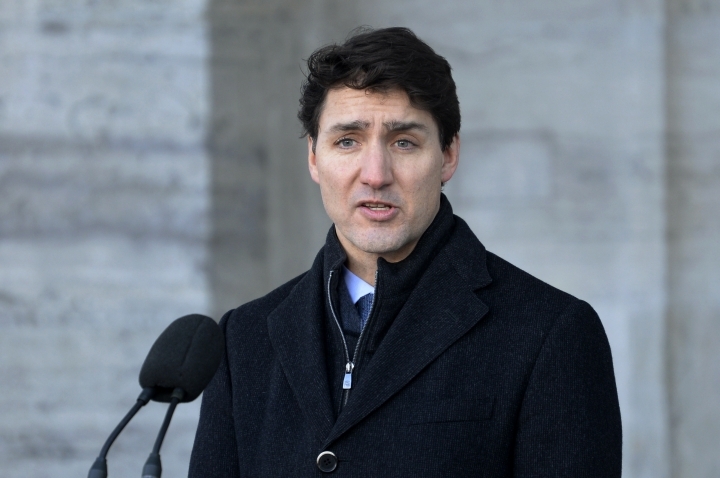 Earlier Monday, Chinese Foreign Ministry spokesman Hua Chunying said authorities had determined Kovrig was not entitled to diplomatic immunity, rejecting a complaint from Trudeau that China was not respecting longstanding practices regarding immunity. 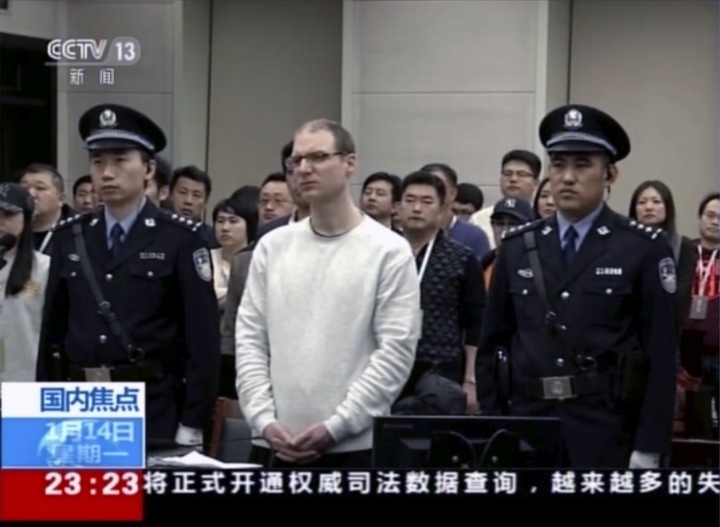 "It's difficult not to see a link" between the case and Canada's arrest of Meng, Saint-Jacques said. 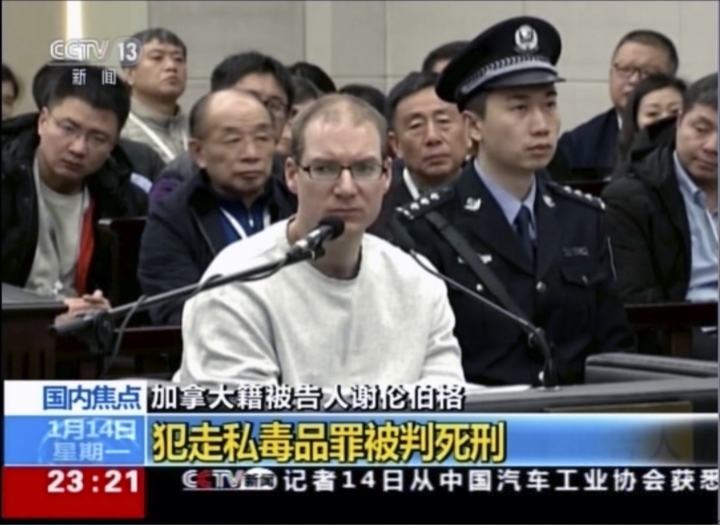 Hua said the allegation that China arbitrarily detained Canadian citizens is "totally groundless." Canada has embarked on a campaign with allies to win the release of Kovrig and Spavor. The United States, Britain, European Union and Australia have issued statements in support. 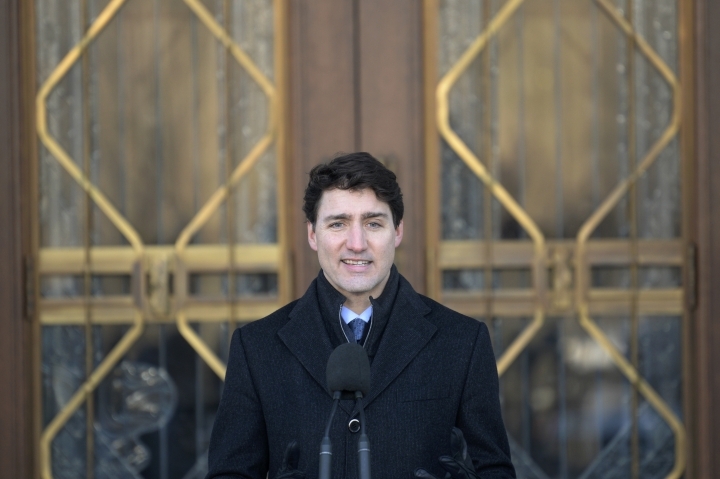 Trudeau called U.S. President Donald Trump about their case last week and the White House called the arrests "unlawful."